Bying one of the following combi-tickets a discount for cable car and other selected locations is applicable. 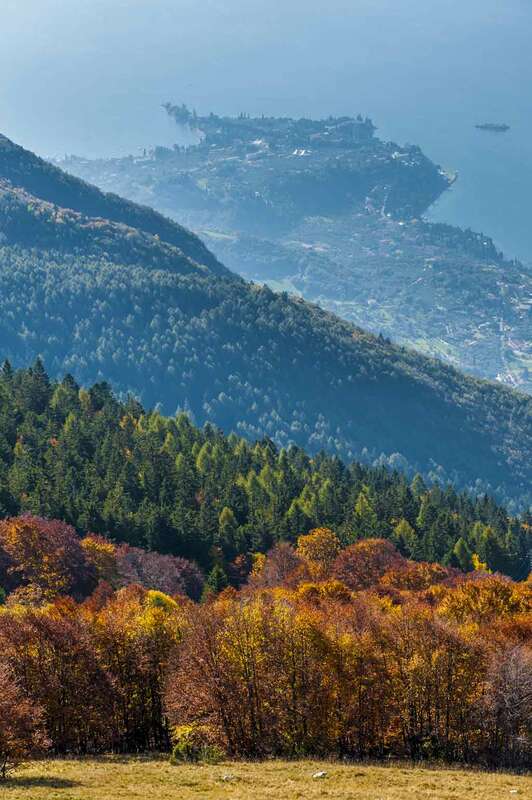 Ascending from the Trento side of Baldo to the ridge overlooking Lake Garda provides the chance to walk among the wonderful flora and fauna and arrive at the Cable Car’s upper station. 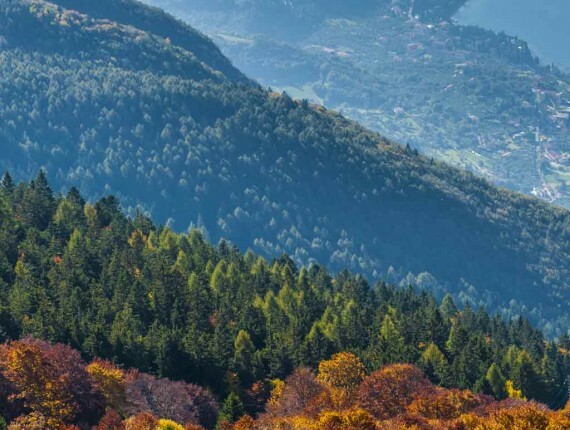 A combi-ticket cable car and chairlift facilitates this experience. 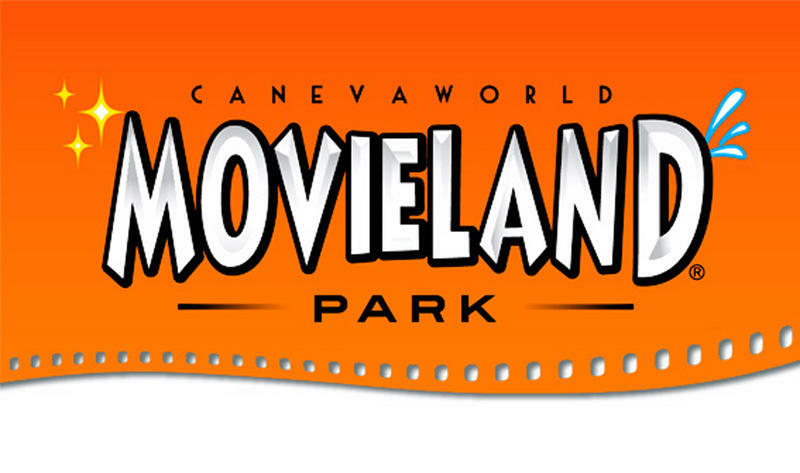 €2.00 discount on adult or reduced-fare ticket to Movieland Park or Caneva Aquapark, subject to presentation of return ticket between Malcesine – Monte Baldo. 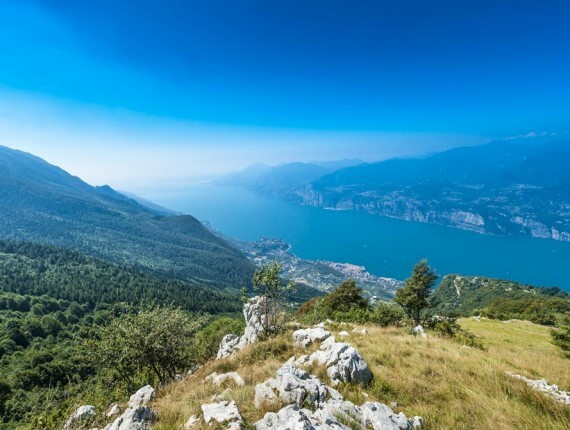 €2.00 discount on adult or children’s admission ticket to Parco Natura Viva subject to presentation of return ticket between Malcesine – Monte Baldo. *Pass and discounted ticket must be valid the same day. 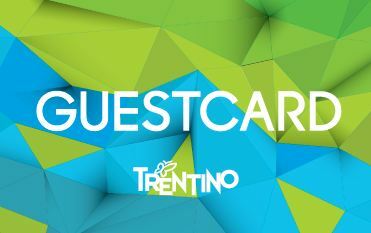 * Available only at ATV ticket offices in Verona and Garda and in the Tourist Offices in Verona – Peschiera – Lazise – Bardolino – Torbole – Riva del Garda. This special price is valid only on the day of validity of the ATV pass. 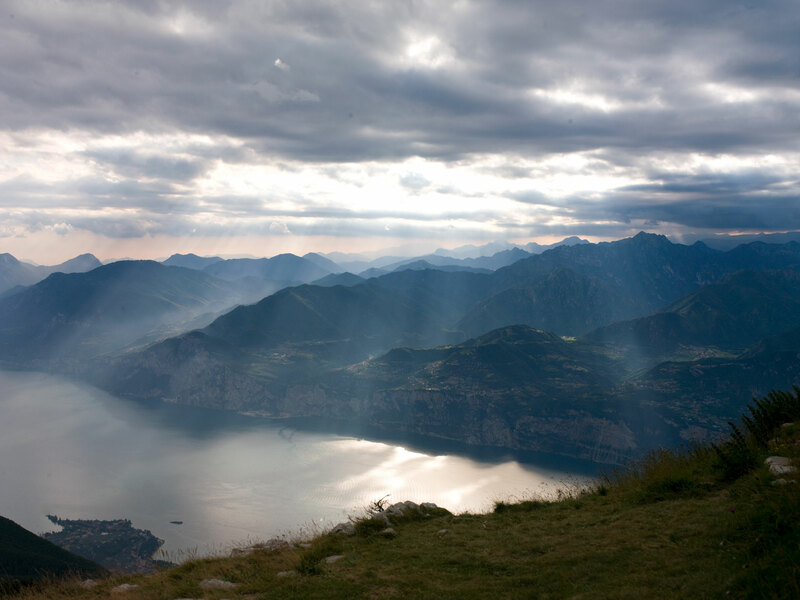 Users may purchase tickets from the Information Point at the lower station in Malcesine. 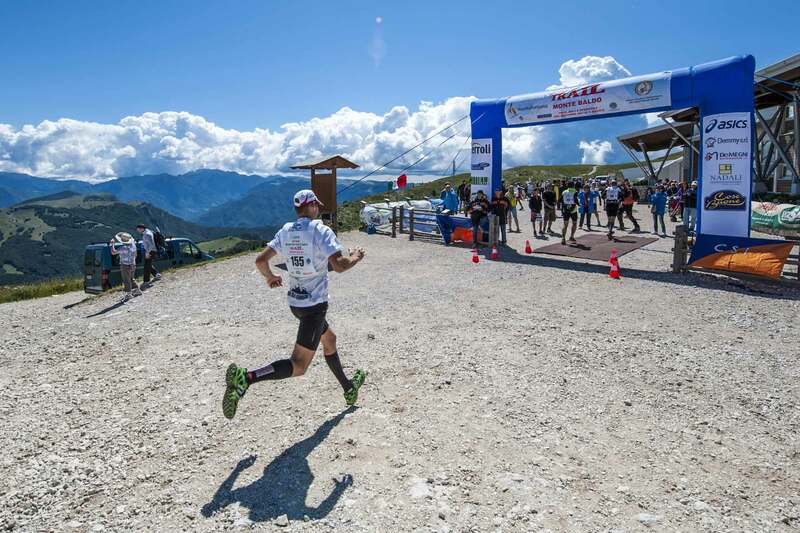 * A limited number of places for Mountain Bikes are available on selected rides subject to the discretion of ATF Malcesine Monte Baldo. 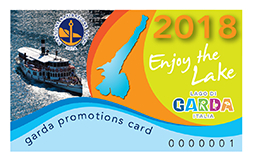 Bookings may be made only at the Malcesine Cable-car station at the moment of purchase of the ticket and on the day of utilization. Bookings will be accepted on the basis of available places. No refunds will be made in case of non-availability. For administrative reasons, ATV reserves the right to cancel one or more scheduled rides. 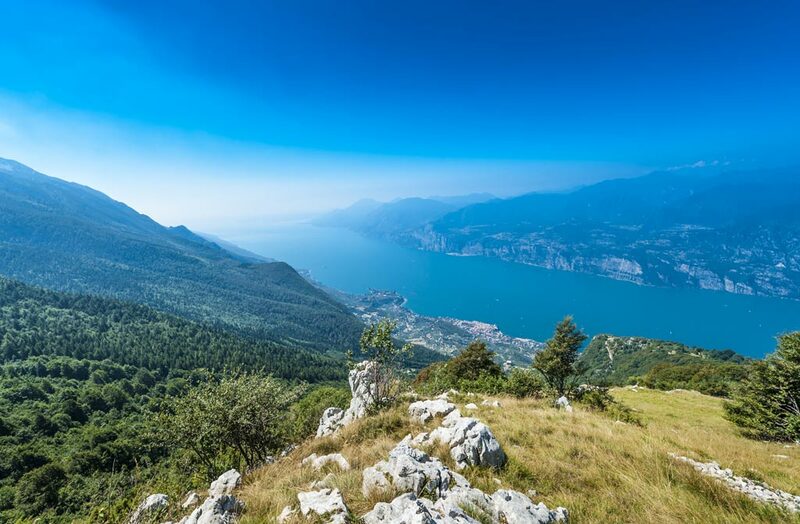 € 19,00 adult round ticket Malcesine – Monte Baldo. 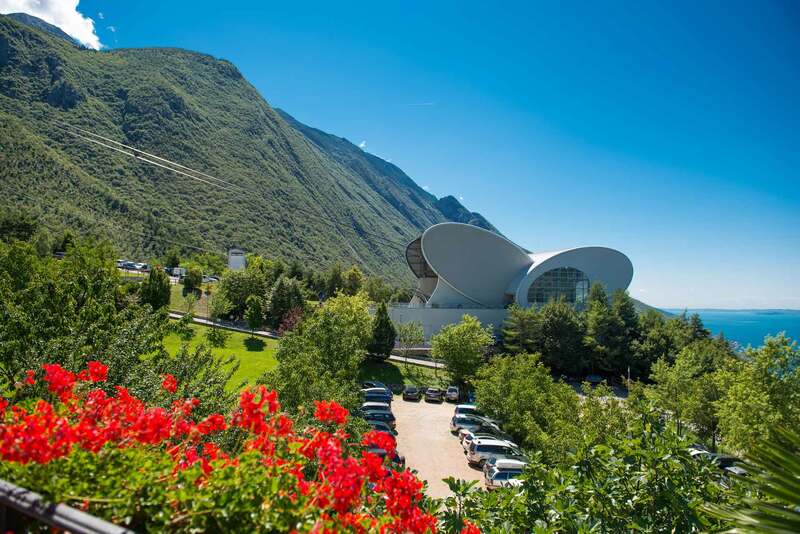 €1.50 discount on Museo storico della Guerra di Rovereto, subject to presentation of return ticket between Malcesine – Monte Baldo. * Price reductions are valid only for the HOLDER, and may not be combined with other offers or promotions.